I’m on a garland kick. Last week it was shamrocks for St. Patrick’s Day, this week it’s bunnies for Easter! I love making garlands because they are an easy and inexpensive way to decorate for the holidays. 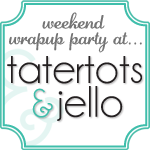 This one just requires card stock, twine, and some pom-poms. Even cotton balls would work great. 1. 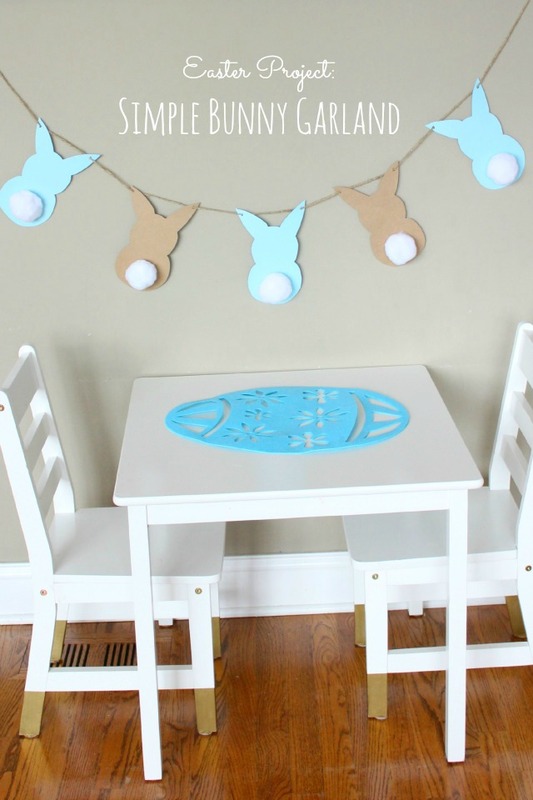 Trace template onto cardstock and cut out as many bunnies as you want for the garland. 2. Hot glue on the pom-pom tail. 3. 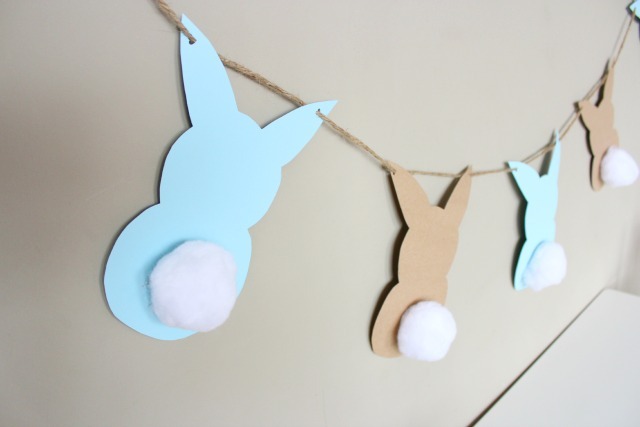 Punch a hole in each ear and string the bunnies onto the twine! How cute are those big fluffy tails? 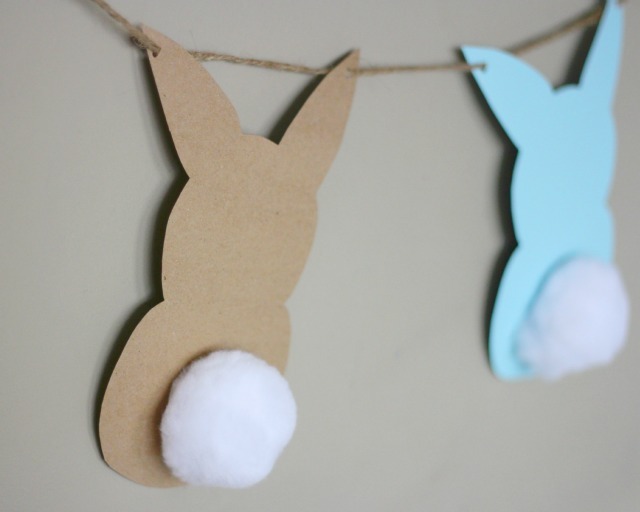 Are you making any special crafts for Easter?